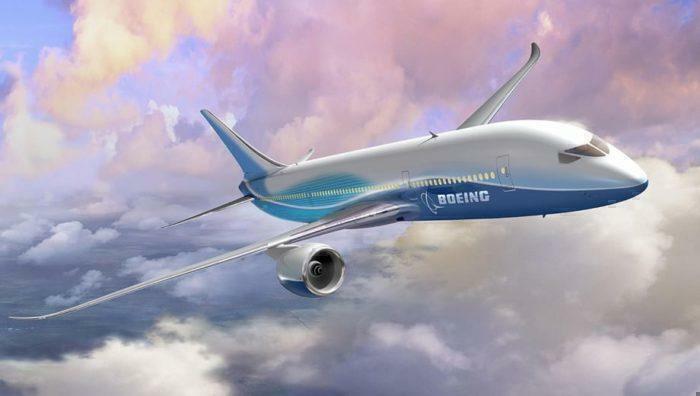 What Routes Could Become A Reality With The Boeing 797? The last all-new jetliner from Boeing, the 787 Dreamliner, opened up almost 200 new non-stop routes, including between Australia and London. The 777X is being touted as the first jet capable of hauling more than 400 people half way around the globe. But the next aircraft coming out of the Boeing stables has something different in mind. The 797 isn’t designed to push boundaries even further, not in capacity nor in the distance it can travel. The smaller of the two jets under construction right now, the 797-6, will seat just 228 passengers and fly 4,500nm. 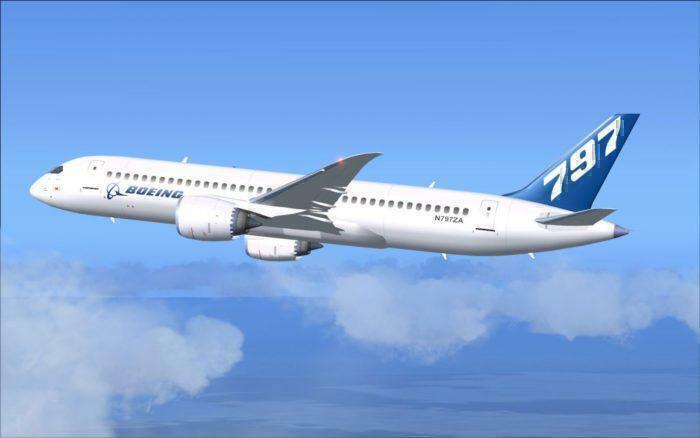 The larger version, the 797-7, will provide capacity for 267 passengers, but will only reach 4,100nm. Instead, this is a jet which will be designed for eight to ten hour hops, say from Chicago to the middle of Europe. Building in unrivalled economy on medium haul operations will allow the 797 to fill a niche which is not well provided for currently. Happy customers are being designed into the 797 at every opportunity. From happy buyers, who will love the boost in economy the 797 gives them compared to the old, heavy aircraft currently running 5000nm routes, to happy flyers who will delight in the roomier, twin aisle cabin and the fuselage which is wider than it is tall. This unique design, which will look something like a 767 above the floor and a 737 below, will significantly reduce cargo carrying capacity. However, this will also reduce drag, making it way more efficient. As Boeing are no doubt correctly reasoning, on the secondary routes it’s designed to fly cargo will be much less of a consideration anyway. Where will the 797 fly? As a Brit myself, I’m painfully aware of not only the hassle of getting to London for a flight, but also the ream of inter-European destinations currently unserved by a direct route from the UK. Berne in Switzerland, Sarajevo in Bosnia and Herzegovina, Yerevan in Armenia and Dresden are but a few of the routes begging for a mid-range airline to launch service. Africa is a highly underserved continent, despite Emirates best efforts. For many travellers, getting to any part of Africa will require a stop in either Johannesburg or Addis Ababa. Conversely travellers coming from the African continent will often end up somewhere completely different to where they really wanted to go, and with hardly any viable local carriers, the market is ripe for European airlines to swoop in with new services. Although the Middle East is fairly well served by the ‘Gulf Three’, their love for the larger aeroplane means they can often only land at major hub airports. Adding the 797 would enable connections from secondary airports to major interchanges such as DXB. Aside of these, statistics looking at how people use connections give us some insight into routes primed for a 797 input. For example, Jakarta to Jeddah is travelled as a one-stop route right now by over 280,000 people a year. From the UK, travelling to Namibia, Senegal and Mozambique is at least a one stop experience, as it is from many European hubs. New 797 routes could take care of this problem. Ed Bastian, CEO of Delta, has already noted his interest in being the launch customer for Boeing’s proposed ‘middle of the market’ jet. It would be a much needed replacement for Delta’s aging 757 and 767 jets. A 757 replacement would probably be used on longer routes, such as into Europe, but the 767 is more of a transcontinental workhorse. Delta already ordered 25 A330-900neos from Airbus as replacements for some of its oldest 767s, but they aren’t an ideal replacement. With 40% more seats than the 767-300ER, many of Delta’s routes just can’t fill these planes to capacity. The 797 would be an ideal choice for both domestic and international routes which don’t call for a 300 seat aircraft. We fully expect the US carriers to love the 797. Transcontinentally, they could be flagship aircraft, featuring high end business class products and pairing popular cities with a new standard of flying. New York to San Francisco, Boston to Los Angeles… the possibilities are endless. Data shows annual growth potential highest at Fort Lauderdale, Las Vegas, Orlando and Seattle airports, so more connections to these are a strong possibility. As well as connecting the US, the 797 could be used to connect passengers to South and Central America too. Skyscanner data shows 150,000 a year are looking for connections between Orlando and Rio, and 148,000 between New York and Havana, for instance. Qantas’ chief executive has already expressed his excitement for the concept that is the 797. He commented that it would be ideal for the congested domestic markets, as well as opening up direct routes from Australia’s East Coast to Asia and even Europe. Right now, Qantas use a fleet of 28 A330s to serve the domestic market, but with an average age of almost 10 years, they’ll be looking to upgrade soonish. The 797 will seat more people, will be more efficient and could be the medium haul solution they are looking for. 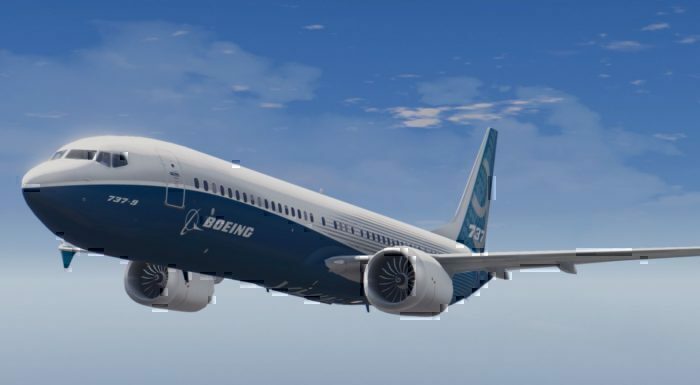 As well as international flights, the 797 is likely to prove popular on the ‘Australian Triangle’, connecting Brisbane, Sydney and Melbourne. By the time the aircraft is produced, airports will likely be full, so the best way to grow will be through bigger gauge aircraft. The 797 has the added bonus of being able to complete turnaround as quickly as a 737, thanks to the twin aisle design. We all know that Asia, and in particular China, is a massive growth market which Boeing wants and needs to tap into effectively. If the 797, at delivery, is designed to be a replacement for the then aging A320s, A330s, B757s and B767s, then China is a clearly strategic market. Outside of the US, China Southern, Air China and Turkish Airlines are the largest operators of these 15 – 25 year old middle of the market types. This primes the 797 to be a winner in this growing marketplace, again, filling a niche that just isn’t provided for by current or soon-to-be obsolete models. Connecting smaller airports, such as Manchester, with major hubs, such as Mumbai, offers an exciting way to connect to not only awesome destinations, but also to a world of onward travel possibilities, without the initial hike to London required. But will it be here in time? From what we can tell so far, the 797 seems to be going after the market which was left by the 757 and 767-200. The passenger load will be greater than that of a 737 or A320neo but will have lower operating costs than the 787 or A330neo. Boeing have defined this market segment as ‘Middle of the Market’ (MoM) and are designing the 797 from the ground up to fill that niche. However, as they’re dragging their heels over revealing any specifics about these new aircraft, Airbus are racking up orders for the A320neo. In fact, if the currently rumoured date for launch of 2025 is correct, some A320s will be over 20 years old. Actually, that would be amazing timing, as they’d be about due for replacement, so perhaps Boeing are deliberately playing the long game with this one. Don’t forget Midwestern cities to LHR, CDG, FRA, AMS. CLE, STL, MCI, CMH, MIL all come to mind. There is one substantial error in the article: the 797 is NOT under construction. It is still strictly conceptual … no firm design, no orders.